Join us for the Southworth Second Wednesday Book Group to discuss the month's selection. The Second Wednesday Book Group meets on the second Wednesday of the month at 11:00 a.m. in the Southworth Library to discuss books and enjoy light refreshments.The group is facilitated by Sharani Robins, one of the Information Services Librarians. 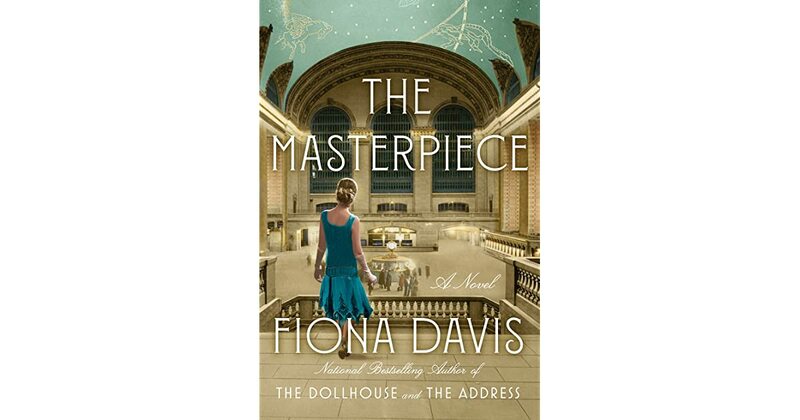 This month's selection is The Masterpiece by Fiona Davis.